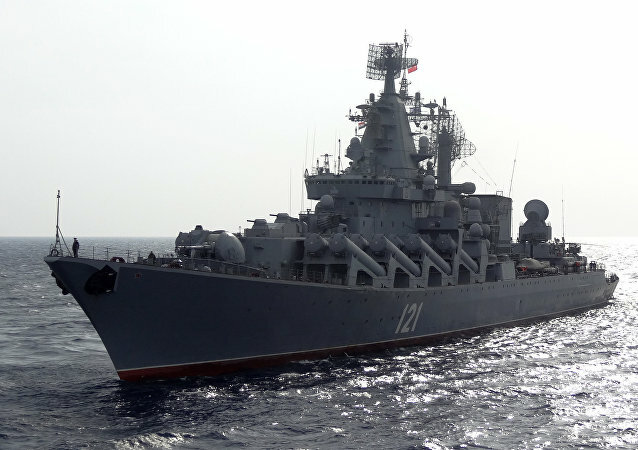 The Russian Slava-class guided missile cruiser Varyag has been deployed on alert near the Syrian coast, providing air defense for the Hmeymim base used in Moscow's counterterrorism operation in the war-torn Middle Eastern state. 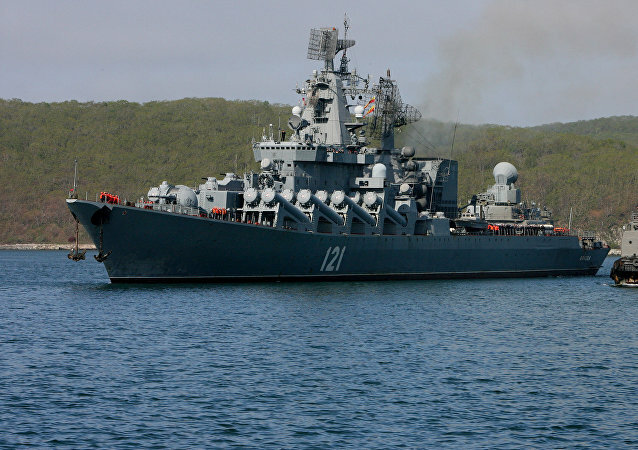 The Russian missile cruiser Moskva, which provided security for Russian Aerospace Forces’ aviation groups in Syria, returned to Sevastopol after "completing tasks in the Mediterranean," according to the Russian Defense Ministry’s head of Black Sea Fleet’s information department. 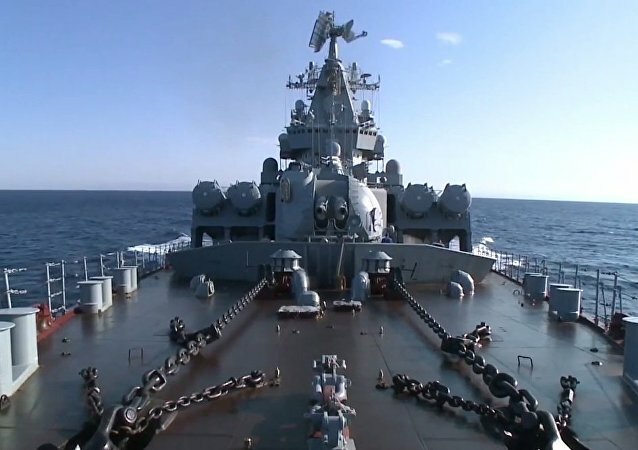 Foreign journalists were given a tour of one of the most powerful and deadly vessels of the Russian Navy - the guided missile cruiser Moskva, flagship of the Russian Black Sea Fleet currently providing support to the Russian Aerospace Forces deployed in Syria. Russia could use its brand new Pantsir-S1 (SA-22 Greyhound) and S-400 Triumf (SA-21 Growler) anti-aircraft systems deployed to Syria to uncover secrets of the most advanced weapons in the US arsenal, including the F-22 fifth generation fighter, Major Jahara 'Franky' Matisek of the US Air Force believes. The US Navy's USS Carney destroyer has reportedly begun tracking Russia's Moskva missile cruiser, which provides air defenses for the Russian mission in Syria. 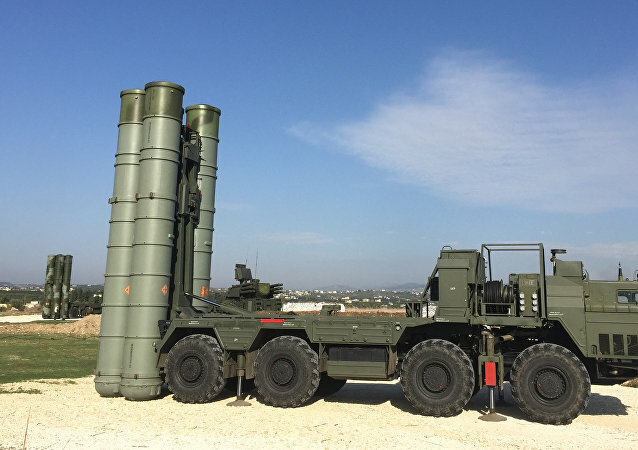 The deployment of Russia's most advanced S-400 Triumf air defense system in Syria is "a message," Zero Hedge anonymous analyst Tyler Durden stresses, posing the question, to whom exactly is this message addressed? Moscow has deployed its most advanced S-400 air defense system, said to have no equals globally, to guard the skies over Syria after a Turkish F-16 fighter shot down a Russian Su-24 bomber over Syrian territory on Tuesday. Ankara made headlines this week when it shot down a Russian Su-24 bomber, prompting some to speculate that the incident could lead to a military standoff. The National Interest came up with a listing of five Russian weapons that would surely convince Turkey to back off should it want to escalate the situation. 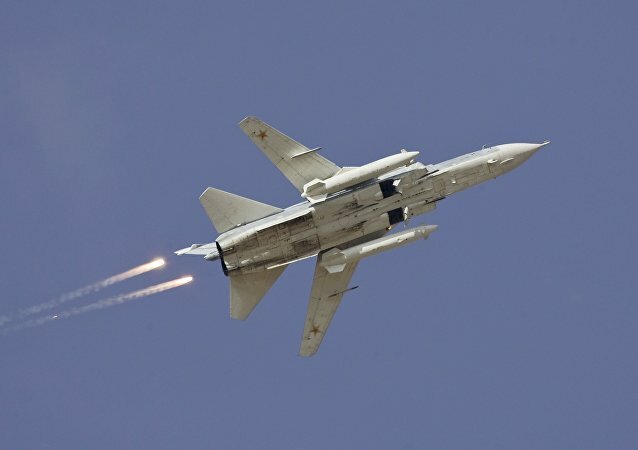 Turkey's aggressive strike on the Russian Su-24 has clearly demonstrated the impotent rage of those who planned to redraw the map of the Middle East, British political writer and journalist Dan Glazebrook emphasizes. Things just got real, ladies and gentlemen, as Russia’s Moskva cruiser, an 11,500-ton and 186-meter warship armed to the teeth, has arrived in Latakia to take care of Russian planes in the air. Putin ordered the Moskva cruiser to cooperate with a French naval group in the fight against the Islamic State. 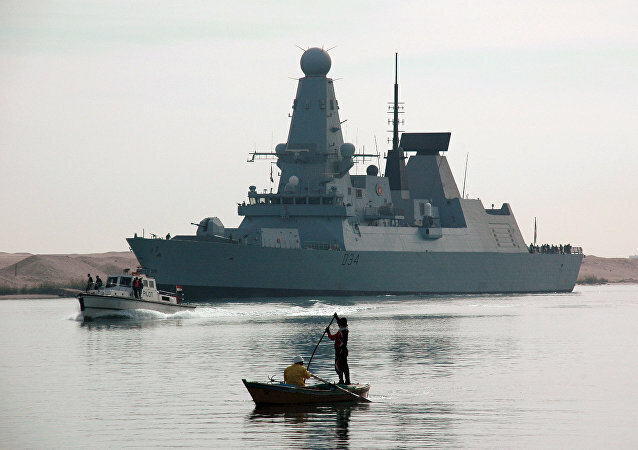 A fleet of Russian warships is bound for the Eastern Mediterranean for drills off the coast of Syria, the Defense Ministry said in a statement Friday. 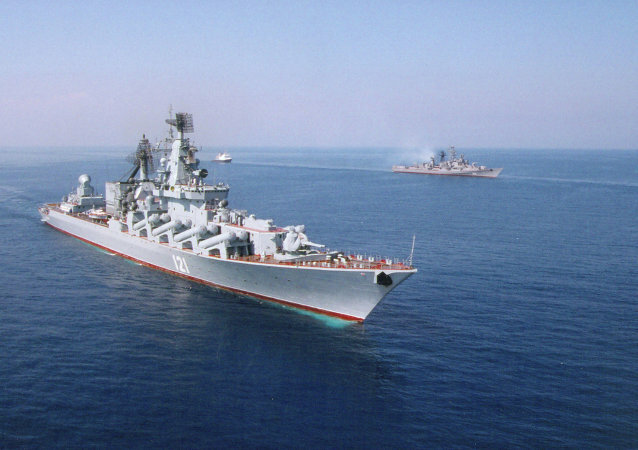 The Russian Black Sea Fleet flagship Moskva left the city of Sevastopol for the Turkish Straits to take part in drills in the Mediterranean, the country's Defense Ministry said in a news release issued Thursday.